The college serves the areas of Acklington, Amble, Broomhill, Hadston, Red Row, Warkworth and Widdrington. All children resident in the area are automatically entitled to a place at the college. However, parents are entitled to express a preference for a different middle or high school. This process takes place early in the autumn term of each academic year. 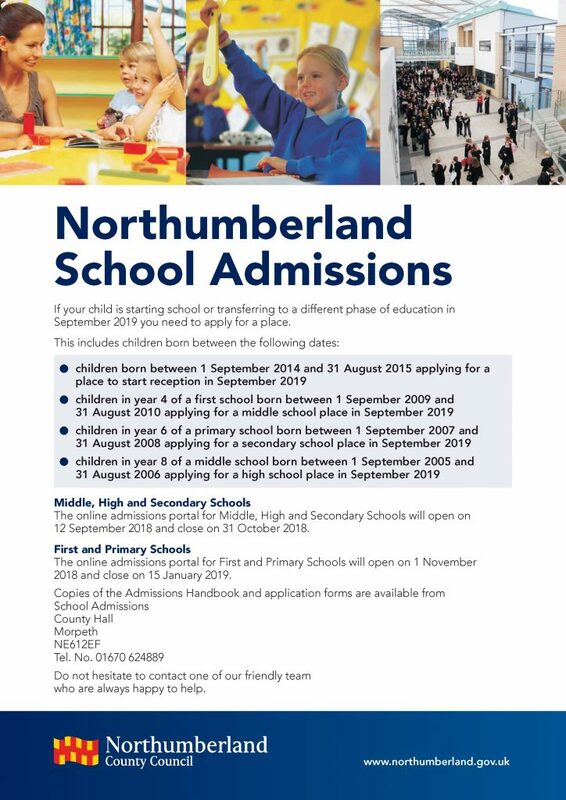 Children resident in our area are given first choice of places in our schools but if parents from outside of the area express a preference for our schools their children will be admitted if we have vacancies in the desired year group. 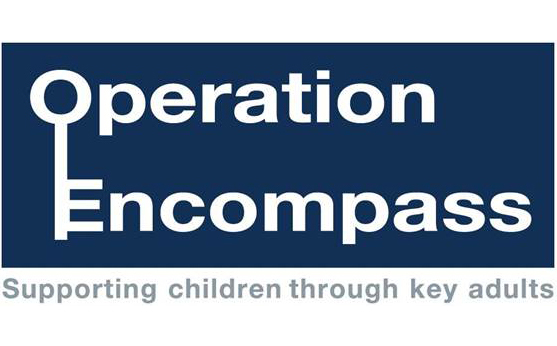 If the year group is over-subscribed parents can appeal to the school to have their child admitted. As a maintained school, the Local Authority manages the admissions. Further information on the process and documentation to complete is available through the link below. The college has excellent links with its feeder schools and this allows prospective students to visit the schools in the years before they join us and to get to know the buildings and the staff. We have transition programmes for vulnerable children and/or those with special educational needs and/or disabilities that enable students to become familiar with the schools and the staff who will teach them. Our primary teachers visit our first schools in the months before the move to middle school and we work closely with first school staff to ensure that children are in classes with their friends so that they feel confident when joining our school. Year 4 children come to the middle school for a day before they join us in the autumn term and we also run a course which allows prospective students and their parents to work on creative projects in our middle school. All our teachers work across both our school sites so our Year 8 students get to know the high school staff before transition. Students in our middle and high school wear the same uniform and follow the same policies and procedures so the move to high school is very easy. Students are now required to stay in education, employment or training until they are 18. 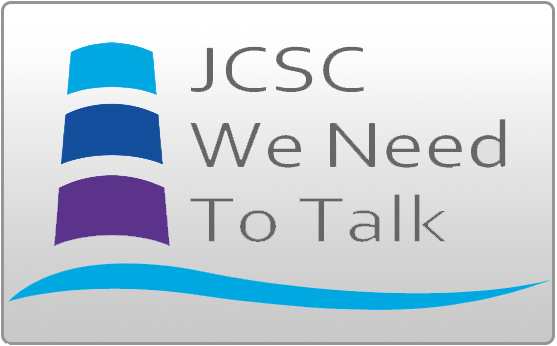 Many students choose to follow courses at JCSC, some move to other schools or colleges or take up apprenticeships and/or training schemes. Students are given independent advice and guidance to help them to make these decisions. If students choose to stay with us they have an interview with senior staff in the spring term and are given guidance on their subject choices. They have a second interview on GCSE results day when we can confirm their choices or offer alternative courses. There are entry requirements to Level 3 courses (A Level or equivalent) but students can also choose Level 2 courses (GCSE equivalent). Students who have not gained at least a C grade in English and mathematics at GCSE are required to re-sit these subjects in any school or college they might attend. We have open evenings at both schools in October each year for prospective parents but any parent who is considering our schools for their child or children can contact Mrs Carole Hutchinson, PA to the executive headteacher, who will arrange a visit.